This article is 2637 days old. Full power has been restored at Dougall Public School and there will be classes tomorrow, Tuesday, January 31st as scheduled. 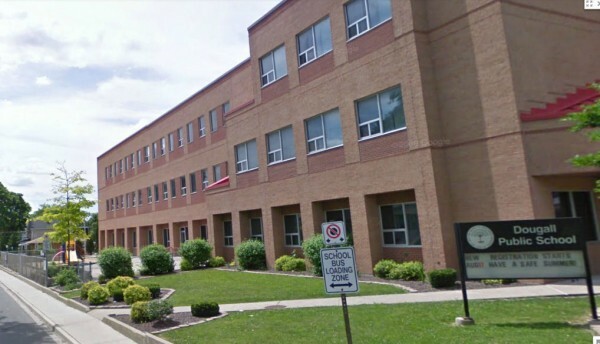 The Public School board says that because of an electrical transmission problem that is limiting the ability to provide sufficient heat, Dougall Public School has been closed for the day. Technicians from Enwin are working on the problem but it may take longer than is acceptable to restore full service. Students have been dismissed and parents, guardians and care givers were contacted, however and students left by 10am were taken to Queen Victoria Public School.